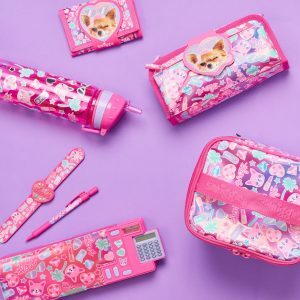 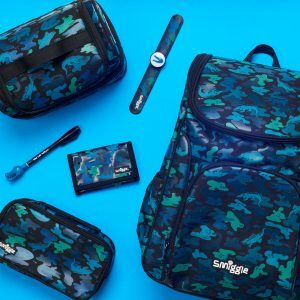 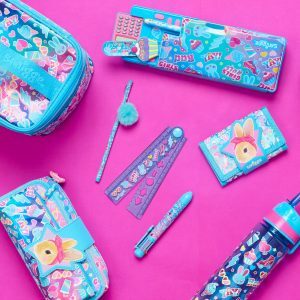 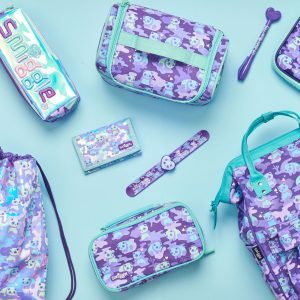 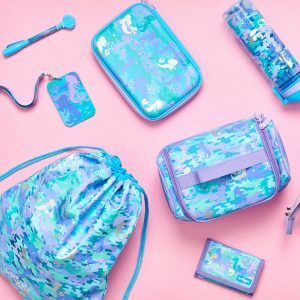 News — Back to School with Smiggle! 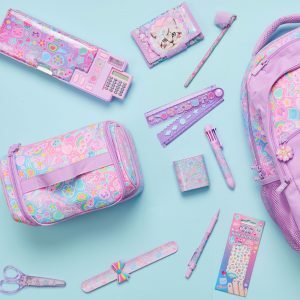 Final call to get your back to school goodies! 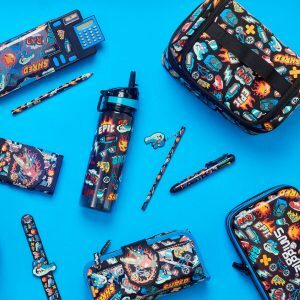 Head back to school in Smiggle’s latest ‘Now You See Me’ and ‘Stylin’ collection. 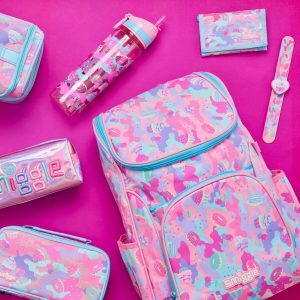 Filled with new Smiggle colours and prints and your favourite items. 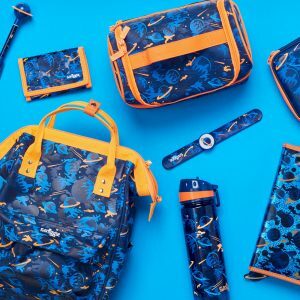 Visit in-store today to get yours before it’s too late.